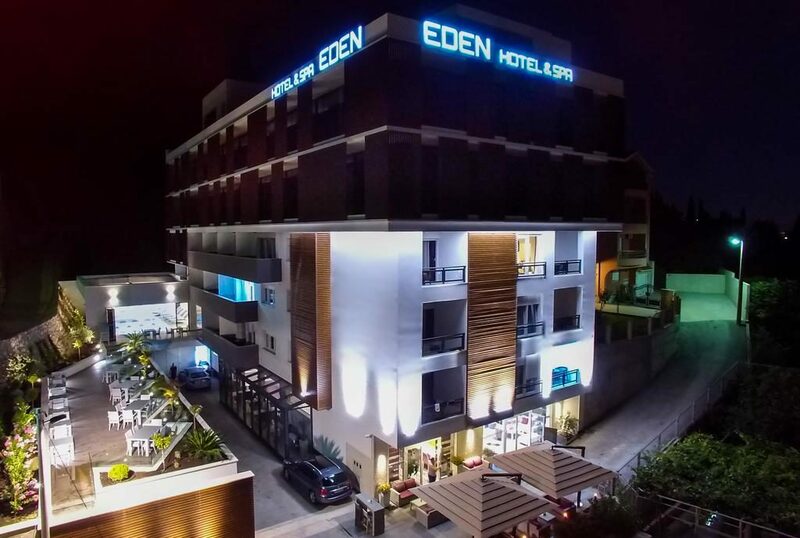 Eden Hotel & SPA luxurious hotel in Mostar, provides you with car rental services – EDEN car rental. In our professional rental offices you can find a great selection of cars, that will make your ride safe and comfortable. Drive in style by choosing a luxury car rental or if travelling with a group of people or a lot of luggage choose SUV or minivan.